We understand you want your ceremony to be a reflection of your relationship and commitment. We will work toward your vision for a beautiful memory you'll cherish. 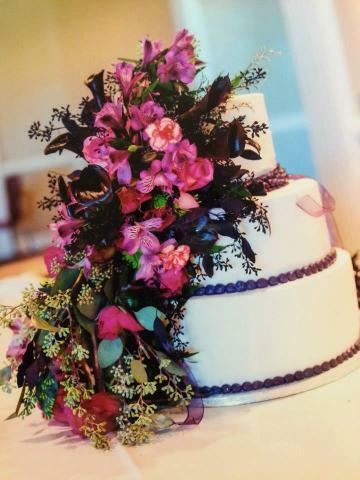 Our florists have years of experience designing wedding flowers in various styles. We strive to insure each customer receives our utmost attention. Our custom floral work will reflect the care and detail you desire. Your wedding bouquets will be a reflection of you. Your Toss Bouquet is always a gift from us when you book your wedding flowers with us. From decadent wedding bouquets to centerpieces, we create beautiful work for all your wedding needs. We can design the finest wedding flowers for both standing and floor flower arrangements, aisle runners, unity displays, archways, and are ready to discuss any custom flower arrangements to make your ceremony something every attendee will remember for years to come. In times of grief we offer our services to provide both dignity and beauty to funeral services. 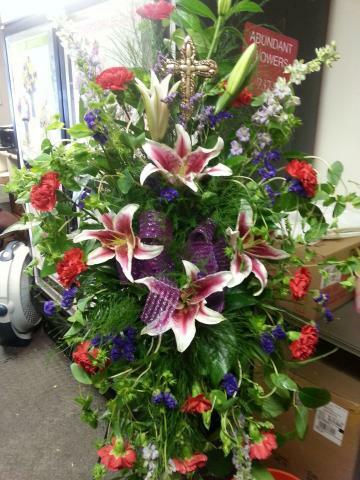 From casket displays to sympathy floral arrangements, we can create beautiful floral designs to comfort your loved ones in need. We have a vast variety of flowers to choose from in addition to varying arrangement styles. Our consultants are prepared to help you in any way they can and look forward to serving you. 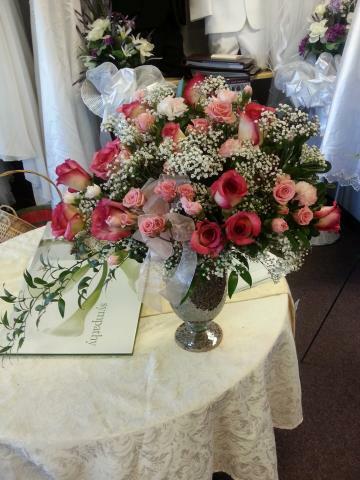 For any special occasion, Abundant Flowers is here to serve you! Whether you're seeking a fun arrangement for a birthday party, a bouquet of roses for your sweetheart, or corsages and boutonnieres for prom or homecoming, we have everything you need right here! We take pride in producing high quality work and catering to the unique styles and needs of our customers and we're committed to perfecting every detail! So for any floral need, stop by Abundant Flowers, we're confident you'll find something just right for you!